Recently on the podcast we’ve covered the stories of many high level, millionaire investors. However, it’s important to remember that all of these successful individuals started somewhere, and every robust portfolio started with one property. On today’s show, we’re bringing you a case study episode featuring a new investor! Anthony Chiappetta is an IT entrepreneur based out of California. He recently acquired two turnkey properties, and he’s here to share his journey toward financial freedom! Anthony runs a successful IT company in Southern California, and he’s always aspired to become an investor. Because of his knowledge of the Rich Dad philosophy, he knew that being an investor and a business owner is the sweet spot. But living in California, it’s nearly impossible to find high return real estate deals. When a friend told Anthony about our turnkey properties in the Midwest, he decided to do some research and ultimately begin investing. Currently, Anthony owns two rental properties in the Midwest. His plan is to reach his Freedom Number: 150. He’s excited about the idea of growing his portfolio and building legacy wealth for his family. On today’s show, Anthony is sharing more of his insight into what it takes to begin investing. We’ll talk about overcoming fears and limiting beliefs, and how to stop self-sabotage. We’ll also discuss financing options for growing a portfolio, and much more! What are the best resources for learning about private financing? What are Anthony's current learning opportunities in his real estate business? Is real estate investing too good to be true? A few months ago, we posted a video in which we discussed the behind the scenes decision-making process of a potential real estate purchase. Since then, we ultimately decided to follow through on the purchase. This deal was unlike our other real estate purchases. Typically we conduct the entire closing process electronically, and never see our rentals in person. However, this was a rare local purchase, and I actually was able to speak with the seller—a retiring millionaire landlord. On today’s show, Natali and I are sharing the lessons we’ve learned from this experience. Please join us on episode 241 of Investing in Real Estate! We just recently closed on a deal that we’ve been working on for the last few months. And although we encountered issues with lenders and appraisals, this ended up being an incredible learning experience. The man we purchased these properties from has been a real estate investor for over 40 years. 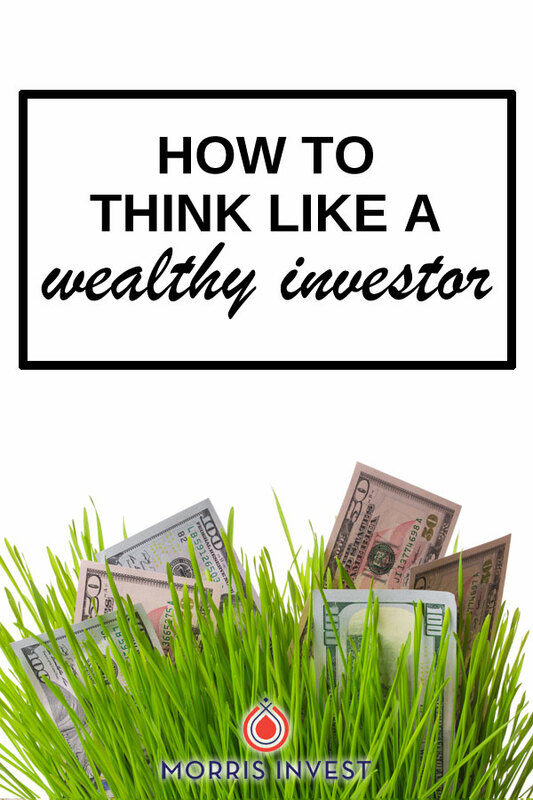 He became a millionaire from his real estate investing, but in our opinion, there are a lot of things he could have done differently. For instance, he was the classic case of the tired landlord. This man managed his entire real estate portfolio entirely on his own. 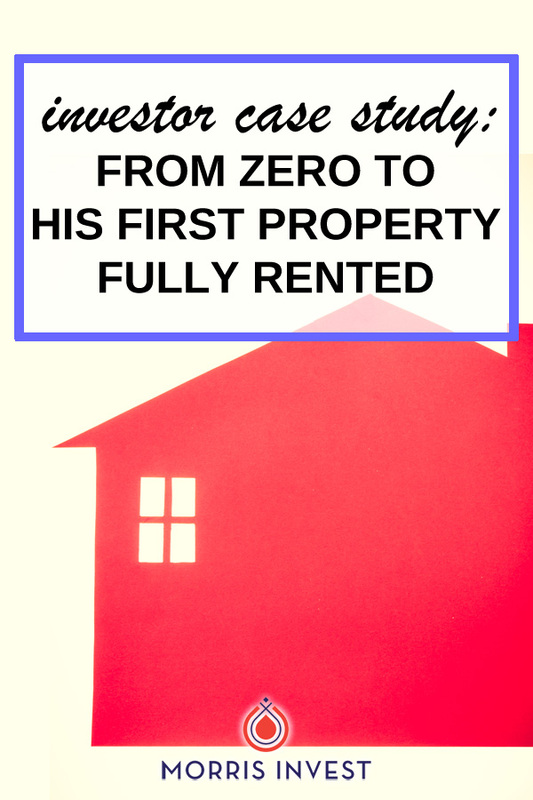 He had no one helping him screen tenants, collect rent checks, or maintain his properties. As you might know by now, this is a full time job! In order to make real estate investing sustainable and scalable, working with property management is key. Something else we immediately noticed is that he and his wife owned these properties as sole proprietors. We know from our research that owning properties in LLCs provides great protection and tax implications. On today’s show, Natali and are sharing what we’ve learned from this experience. We’ll talk about how this purchase differs from the bulk of our portfolio, how real estate investing has changed over the years, and much more! 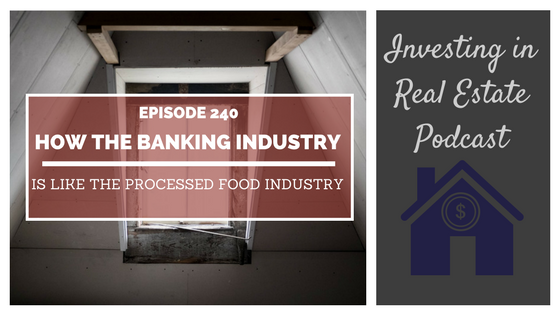 Don’t miss episode 241 of Investing in Real Estate! What are the two main benefits of purchasing real estate in an LLC? How are LLCs taxed differently than sole proprietors? How do we handle code violations in our business? Why don't we typically purchase properties close to home? This episode of Investing in Real Estate is sponsored by ProVision Wealth Strategists. Taxation is one of the most powerful tools for wealth creation if you understand how to use the tax law to your advantage. ProVision is a CPA firm developed exclusively to help entrepreneurs and investors like you maximize your tax benefits. Learn more at provisionwealth.com. As 2017 comes to a close, I’ve been noticing an influx of commercials for banking and retirement products. Recently, I had an epiphany: the banking industry is similar to the food industry in terms of advertising. On this episode of Investing in Real Estate, I’ll discuss how the messages we receive about finances are like the messages we receive about food. I’ll talk about why you don’t see commercials for real estate investing, and how to start breaking out of traditional paradigms about wealth building. Don’t miss this episode of Investing in Real Estate! Food author Michael Pollan posits that you shouldn’t eat food you see commercials for. Pay attention to the commercials the next time your children are watching tv—you’ll see plenty of ads for sugary cereals and other processed junk. But broccoli and oranges? Totally absent. Have you ever wondered why there are no commercials for real estate investing? 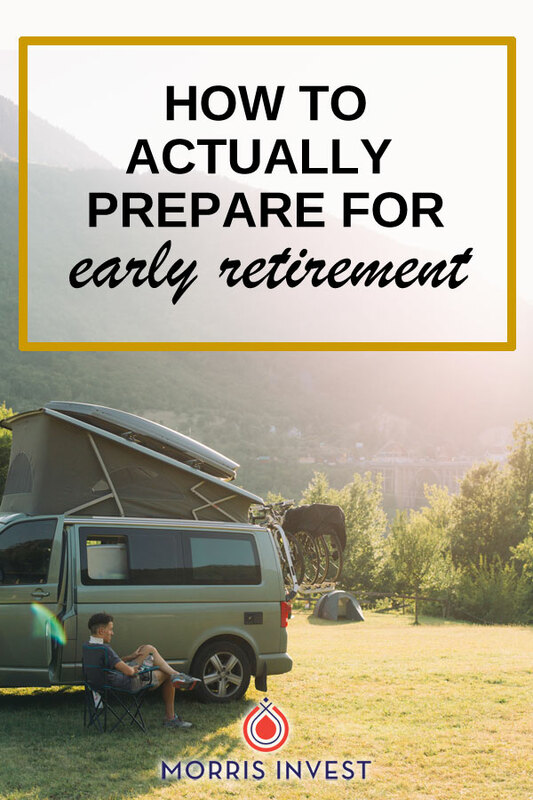 Big retirement planning companies advertise so they can make a commission, but real estate investing doesn't benefit anyone but the investor. There is no middleman; there’s no one making a commission. It’s the same thing. Big companies and industries are promoting the products that will make them the most money. They don’t have your best interests in mind. Whether it’s your health or your retirement plan, these industries are only worried with lining their pockets. On today’s show, I’ll speak more in depth about this parallel. I’ll talk about why financial advisors don’t recommend real estate investing, and how you can start seeing these ads through a different lens. 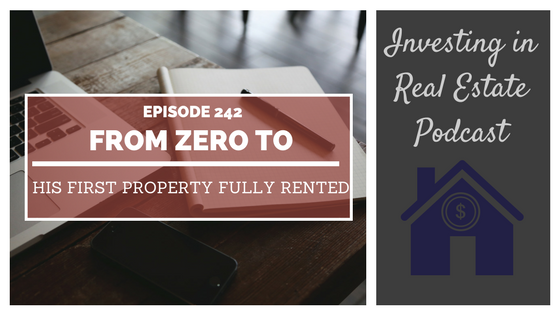 Please join me for episode 240 of Investing in Real Estate! Why should we pay attention to what is marketed to children? Why don't real estate investors recommend real estate investing? How does Wall Street benefit from commercials?